Girls, sorry, you will not like this. The truth is, age difference matters. A girl over 40 is most likely seen as an old lady by every guy of her age, whereas a man at 50 may be still very attractive for 25-year-old chicks. Now, please, disagree. But then, look around you. And it is not just about beauty. Ashton Kutcher gave it a try, and finally had to resign. Demi Moore (age 49) is indeed a very attractive lady, but do you really want to compare her with 29-year-old Mila Kunis? The news is today on most newspapers. 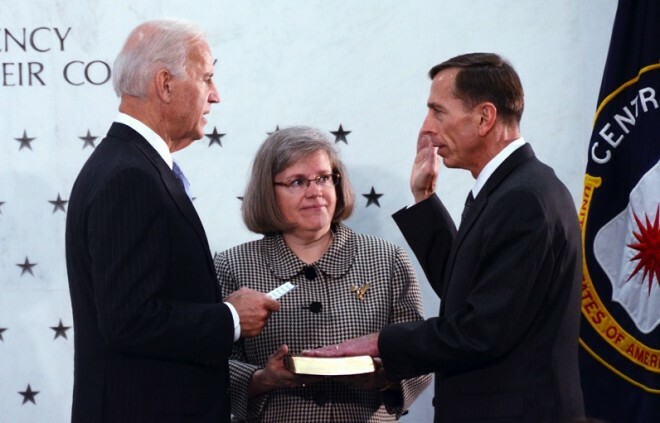 Four-stars general and CIA director Petraeus resigned from his post when an extramarital affair he had with a young journalist became public. 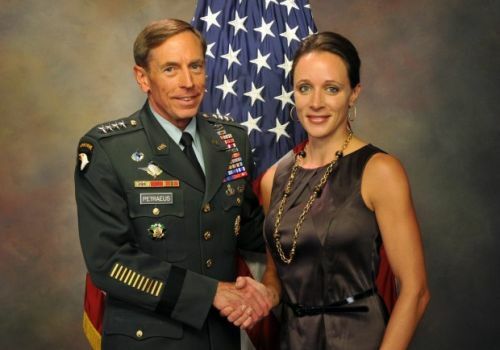 Petraeus is 60, his mistress 39. Did you see the pictures of the General with his wife? Take a look, it’s the one below here. 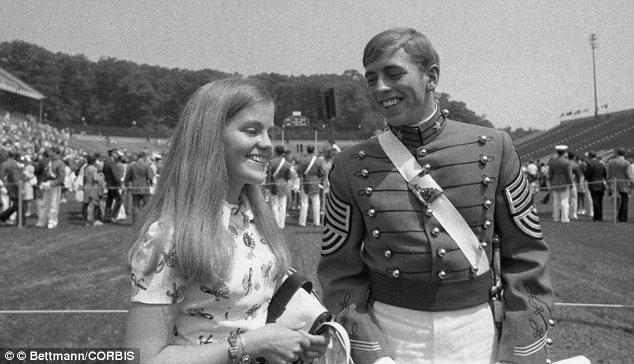 Oh, yes, she was maybe cute in 1974, when Petraeus and Holly Knowlton were sweethearts. 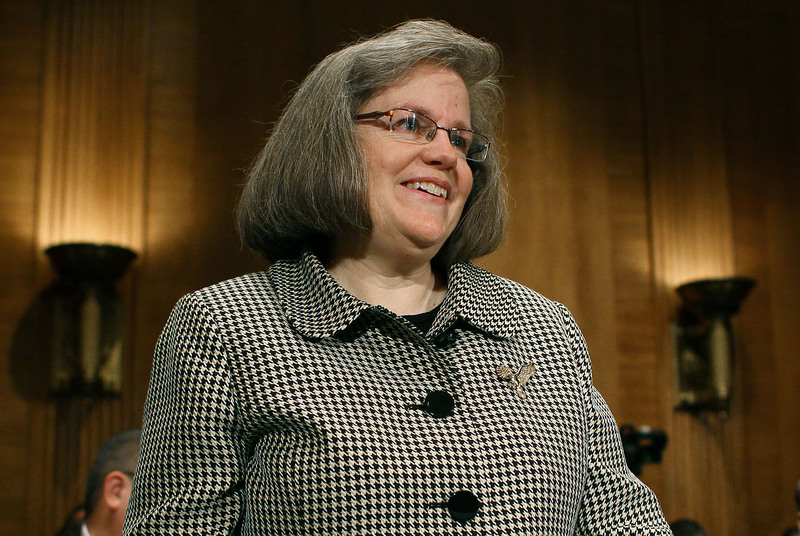 And I am sure Mrs. Knowlton is an extremely intelligent, smart, successful and caring person. Still it does not require much imagination to understand how it feels to be one of the most powerful man in the world — general of the US Army, director of the Central Intelligence Agency — and to go to sleep every night with a lady who looks like your (grand)mother. And then here she comes. A young, attractive girl, one who met you as you are now — a great man. A women who did not meet you before, when you were not the successful guy you are now. A girl who actually admires you and possibly do not judge who you were before, but is interested in who you became today. 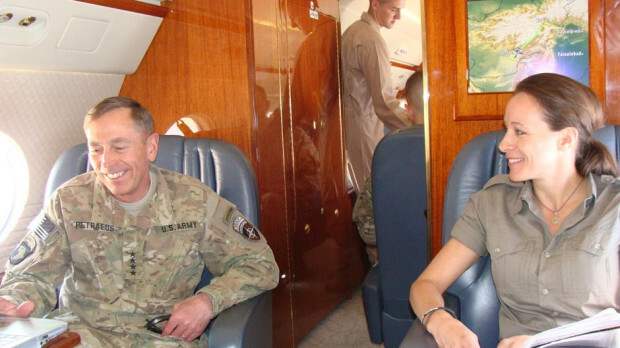 It would have not been difficult to predict that the General was going to fall for Paula Broadwell. Young, successful, and most important — having a genuine admiration for the man. 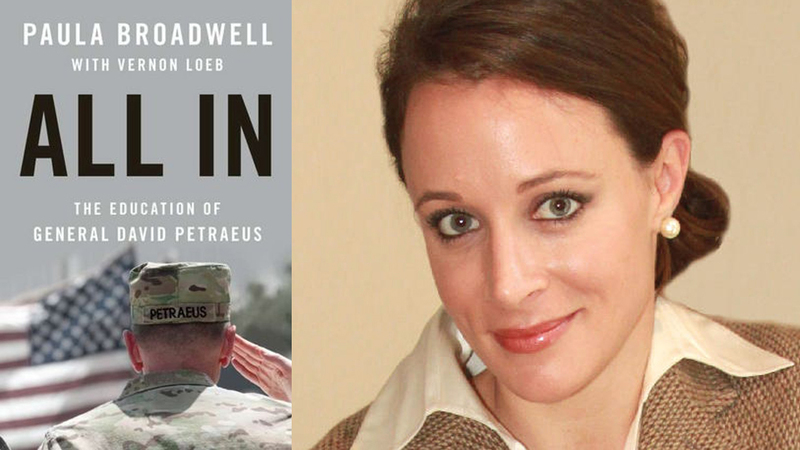 Broadwell spent months following Petraeus in his adventures around the world. 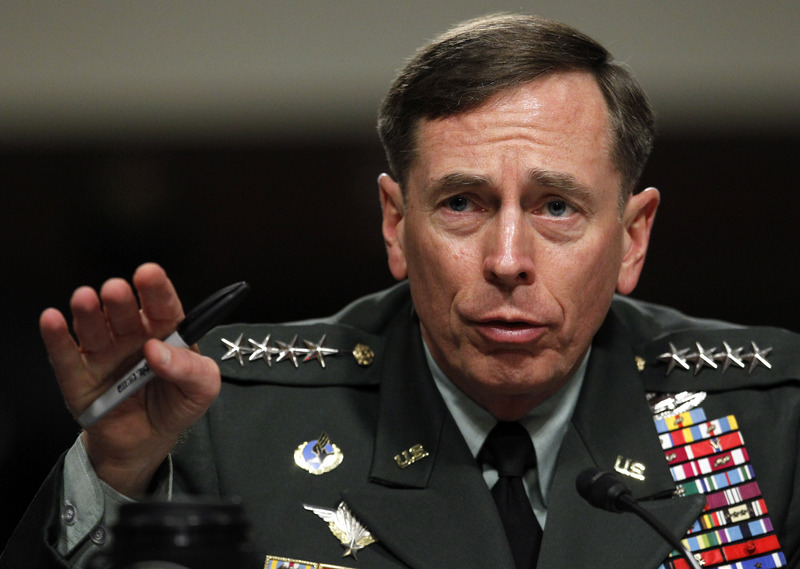 And the result has been a book, a biography of general Petraeus — whose title sounds now quite ironical: All in. Is it all about age, beauty, physical attraction and status recognition? Well, maybe not. There are also common experiences and plans for the future. But here, once more, one needs to discriminate between having an affair and changing life. John Kennedy and Bill Clinton stayed married despite Marilyn Monroe and Monica Lewinsky. But this would take us far away, in this discussion. And very far away we could go, reasoning about ageism and discrimination, male immaturity and feminism. So, I will let Italian poet Cecco Angiolieri (1260 – 1312) conclude this post. Just to say that the issue is on the table since at least a thousands years, or so.